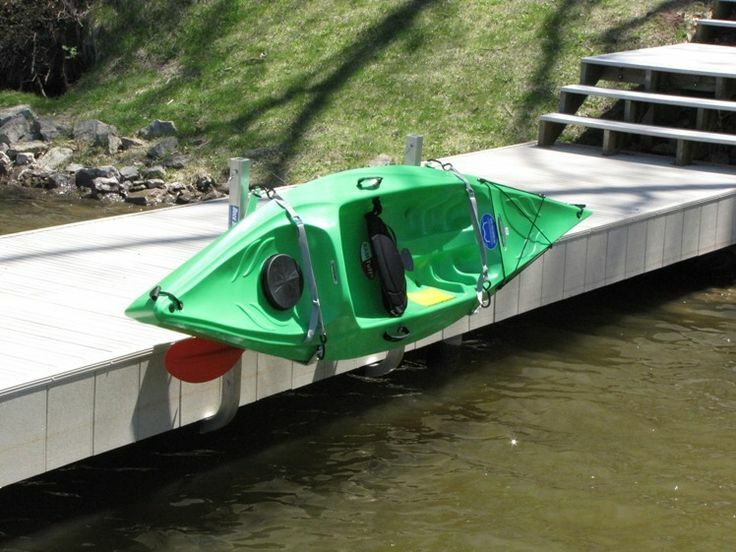 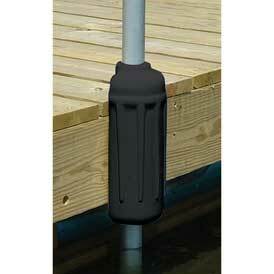 The molded square side bumper is perfect for attaching to the side of any dock. 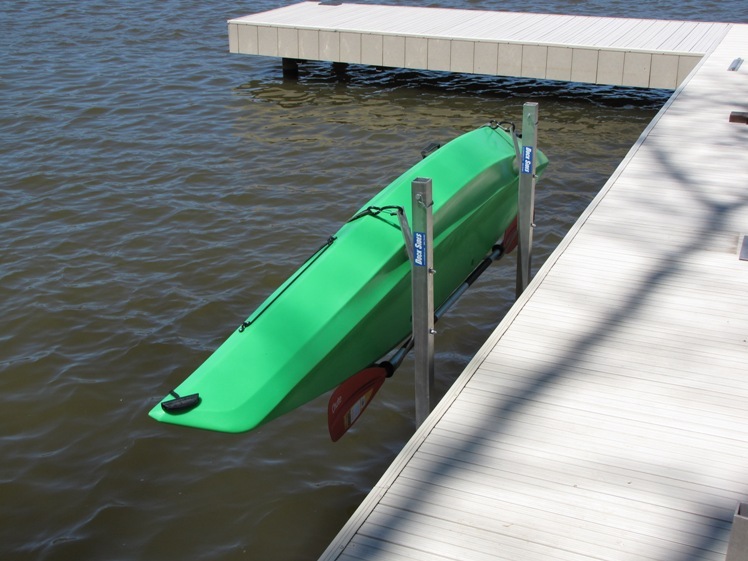 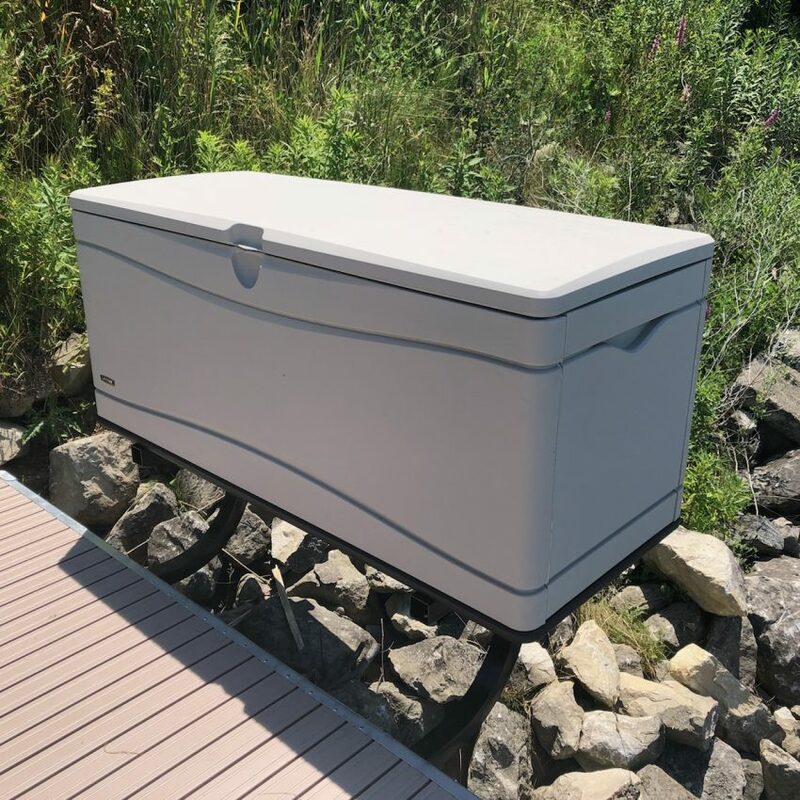 Side bumpers protect watercraft from dock damage. 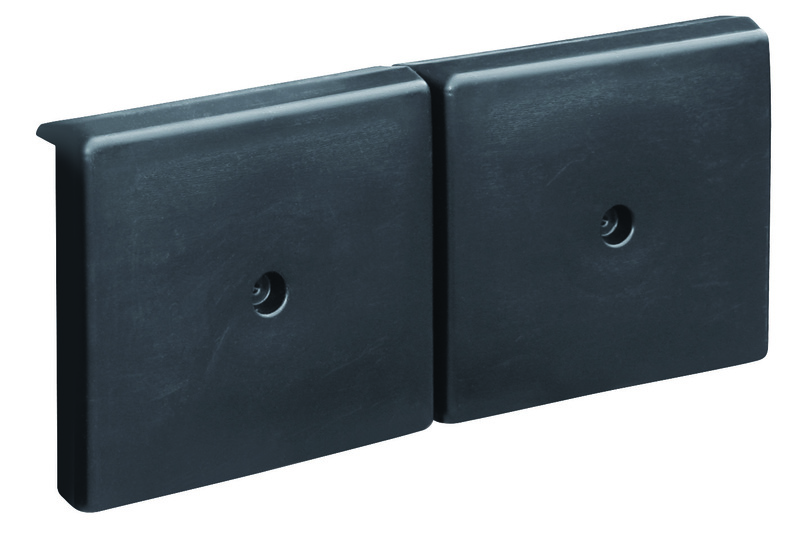 Bumpers are 23.5″ long and are 10.25″ in height. 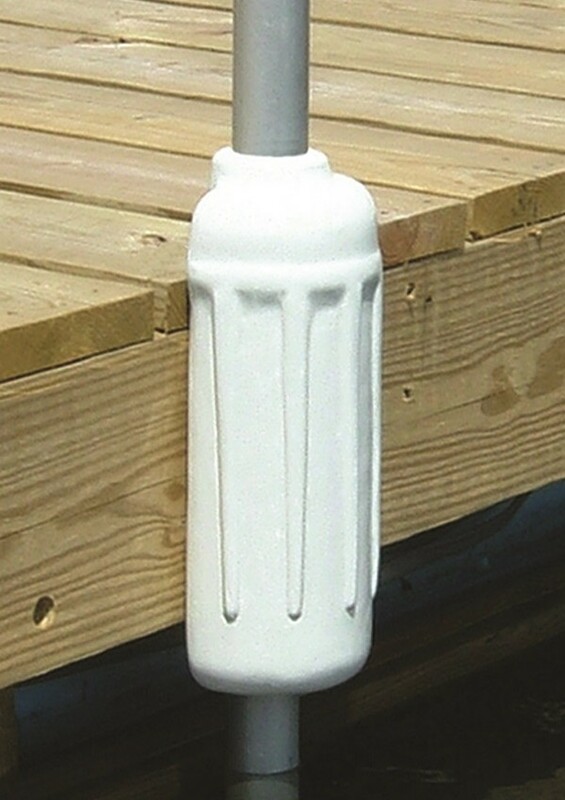 Order what you need now and add more later as needed. 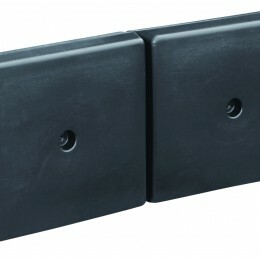 Coordinating corner bumpers are also available and sold separately. 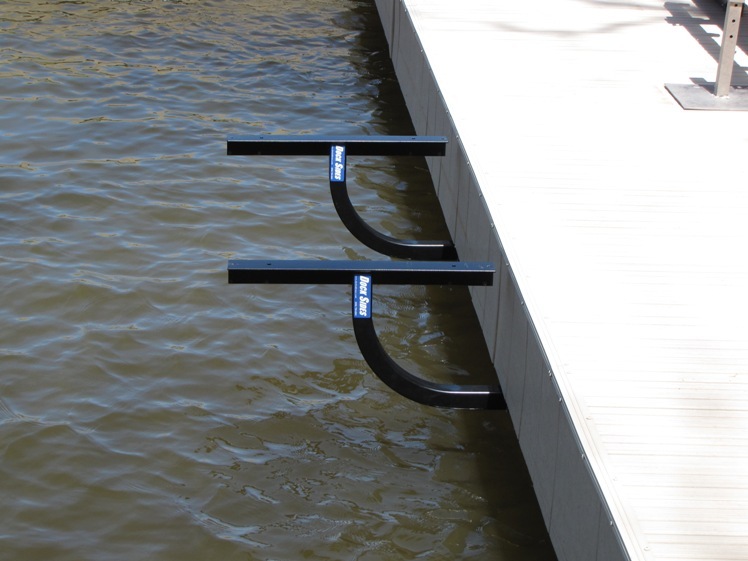 • Easily mounts to dock with stainless hardware.